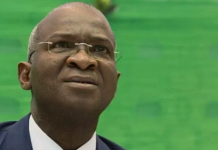 A former Attorney-General of the Federation, AGF, and Minister of Justice, Mr. Mohammed Adoke SAN has insisted that the $1.1bn Malabu deal, for which he is being tried, was sanctioned by former presidents Olusegun Obasanjo, the late Umaru Yar’Adua and Dr. Goodluck Jonathan. He debunked allegations by the Economic and Financial Crimes Commission, EFCC, that the Malabu deal was fraudulent, stressing that the anti-graft agency was being used by powerful elements like the family of the late military dictator, Gen. Sani Abacha, to persecute him. The immediate past AGF stated this in an open letter to his successor, Mr. Abubakar Malami SAN, entitled: ‘Settlement of dispute over ownership/operation of OPL 245, between the Federal Government of Nigeria, Shell Nigeria Ultra Deep and Malabu Oil and Gas Limited’. It would be recalled that the EFCC had filed charges against Adoke and a former minister of Petroleum Resources, Chief Dan Etete; as well as a businessman, Aliyu Abubakar over the alleged Malabu oil deal bribe which it described as one of the biggest scam ever perpetrated against the Nigerian people. 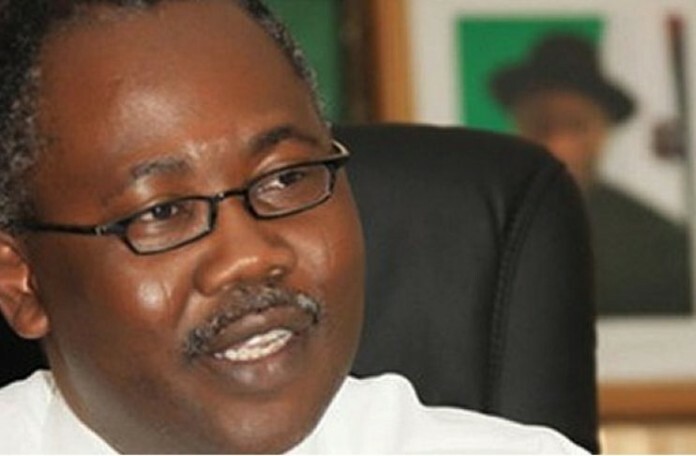 While earlier faulting the charges filed against him by the EFCC, over the Malabu Oil deal, Adoke disclosed that he got requisite approvals from the then president, Goodluck Jonathan to broker the settlement and execute the OPL 245 Settlement Agreement. He at that time stated that he only executed instructions handed to him by Jonathan, adding thatthe legal action is part of an orchestrated plan to bring him to public disrepute in order to satisfy the wishes of some powerful interests on revenge mission. 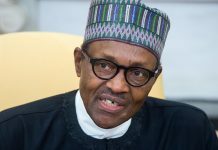 However, in the open letter released on Sunday, the ex-AGF explained that “Out of the three Presidents that had the opportunity to scrutinise this settlement, Presidents Obasanjo and Jonathan are alive. Have they disowned the settlement? 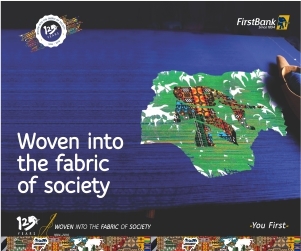 Has our predecessor in office, Chief Bayo Ojo, SAN, distanced himself from the settlement he brokered? “I believe it is your responsibility to explain to the public who are being sold a fiction that the transaction started from President Olusegun Obasanjo, GCFR under whose administration the Terms of Settlement were brokered with Chief Bayo Ojo, SAN, as the then Attorney General who executed the Terms of Settlement before the tenure of President Goodluck Ebele Jonathan, GCFR who approved the final implementation of the Terms of Settlement and my humble self who executed the resolution agreements. “Have the honourable ministers of Petroleum Resources and Finance at the time of the implementation of the settlement (Mrs. Diezani Allison-Madueke, and Dr. Olusegun Aganga, respectively), disowned the settlement or their signatures? While giving insight into the root of the transaction, Adoke said Malabu Oil and Gas Limited was in 1998 allocated the OPL 245, one of the most lucrative oil blocks in Africa, after which it appointed Shell as its technical partner. He added that when Obasanjo came to power, the licence was revoked in 2001 and then handed the licence to Shell. Following the decision, Malabu Oil and Gas was said to have taken the matter before the House of Representatives’ Committee on Petroleum and the committee found no rational basis for the revocation and reprimanded Shell for its complicity. The Committee also directed the Federal Government to withdraw OPL 245 from Shell and return it to Malabu. Adoke continued, “Malabu also instituted Suit No. FHC/ABJ/CS/420/2003, before the Federal High Court (FHC), Abuja, to enforce its claim to OPL 245. Although, the suit was struck out by the FHC, Malabu lodged Appeal No. CA/A/99M/2006 before the Court Appeal, Abuja, Division. The former AGF stated that after the licence was returned to Malabu by the Obasanjo government, Shell took the matter before the International Centre for the Settlement of Investment Disputes in Washington DC, demanding $2bn from the Nigerian government for breach of contract. 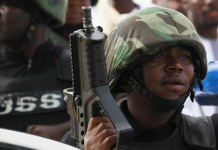 It also commenced a suit against the government before the Federal High Court, Abuja. He disclosed that in a bid to resolve all the contending claims in a satisfactory and holistic manner, a resolution dated April 29, 2011 was executed wherein the Federal Government agreed to resolve all the issues with Malabu and Shell. “In furtherance of the resolution, Shell and ENI agreed to pay Malabu through the Federal Government acting as an obligor, the sum of $1,092,040,000 in full and final settlement of any and all claims, interests or rights relating to or in connection with Block 245 and Malabu agreed to settle and waive any and all claims, interests or rights relating to or in connection with Block 245 and also consented to the re-allocation of Block 245 to Nigerian Agip Exploration Limited and Shell Nigeria Exploration and Production Company Limited,” he said. Adoke insisted that he did not broker the deal but merely implemented the resolution which was a direct order from the President. He categorically called on Malami to make a public statement on the matter and exercise his power as the chief law officer to caution the EFCC.